Savevid helps you download your favorite YouTube videos in 3GP format. This website also gives you a choice of selecting the quality of the video you intend to download, for instance there is an option of high quality, low quality and medium quality. Choose the picture and sound quality you want. You can also download YouTube videos in MP4 and FLV formats from this website. 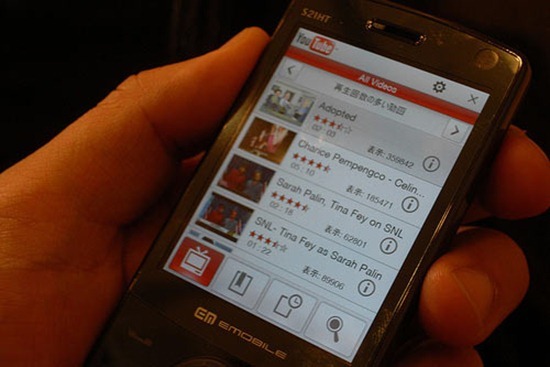 Zamar enables you to convert your YouTube video into 3GP format. However, unlike the other websites, you can’t download them by just clicking at the link. On making a download request you would be asked to provide your email id. You would then receive an email with the download link. From this website you can also download a YouTube video in various other formats such as RMVB, MP4, etc. And Don't Forget To Post Your Comments. i think wapsilo.com missing here.its also good for download youtube videos in 3gp,mp4,hd,mp3 etc..